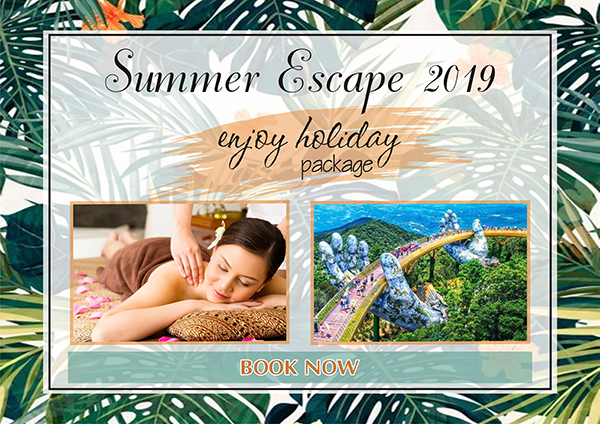 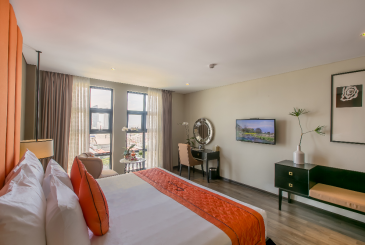 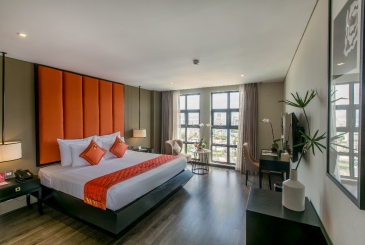 Elegant spacious Deluxe Double Rooms (32m2), furnished in modern style with queen-size beds ideal for couples, offer extraordinary convenience and comfort. 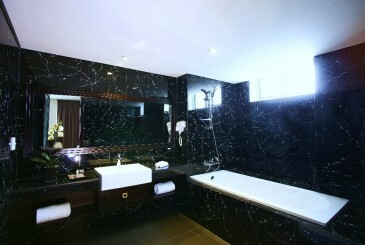 The rooms are generous in size, complete with marble bathrooms and offering the modern amenities. 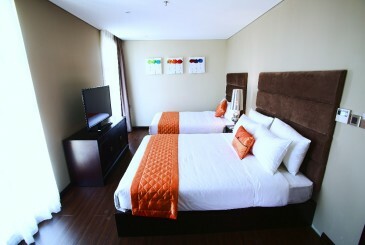 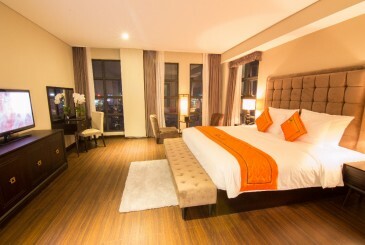 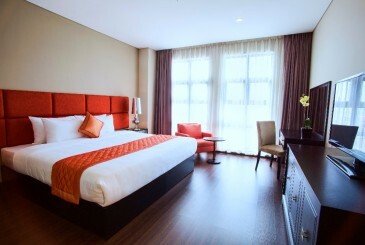 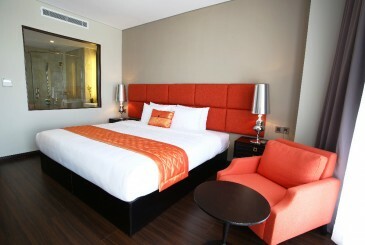 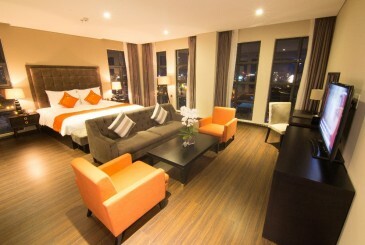 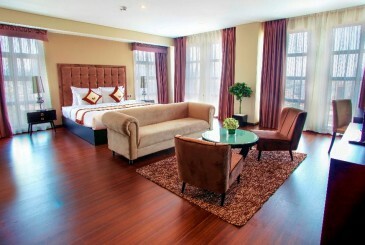 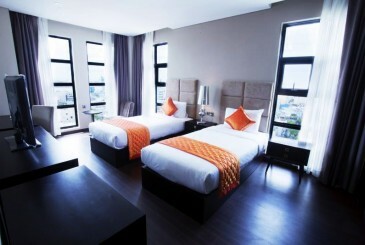 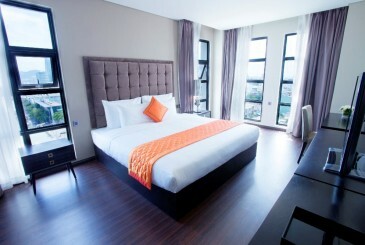 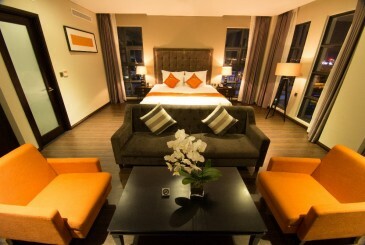 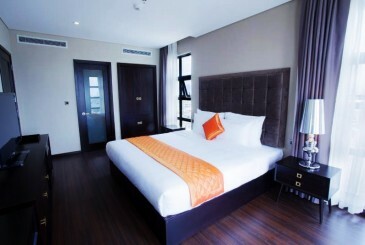 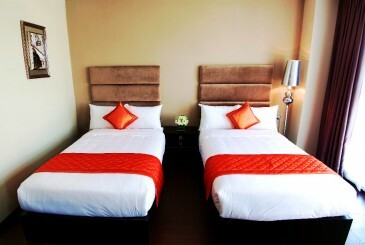 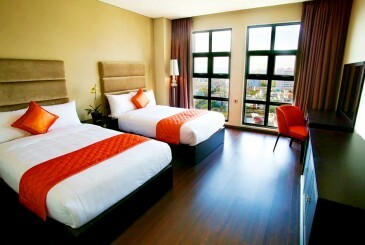 Elegant spacious Deluxe Triple Rooms (27m2), furnished in modern style, offer extraordinary convenience and comfort. 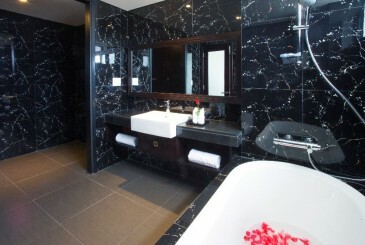 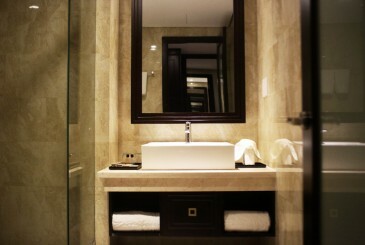 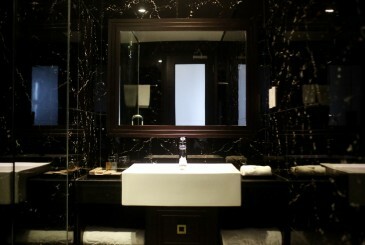 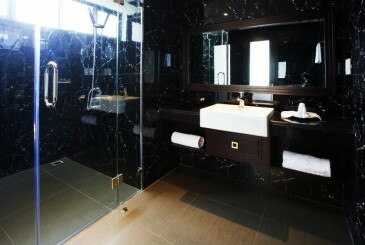 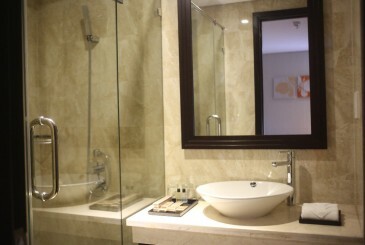 All rooms are equipped with marble bathrooms, one double bed and one single bed. 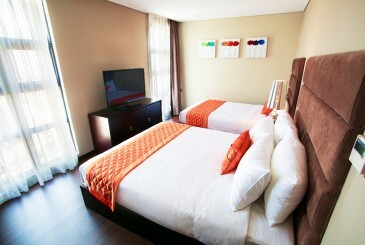 Sanouva Deluxe is equipped with separate bedroom. 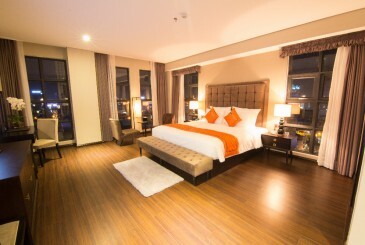 Wooden floor underline this unique room category together with lovely panoramatic views of the Dragon Bridge, Han River, Church, Sun Ferris Wheel or the Cham Museum. 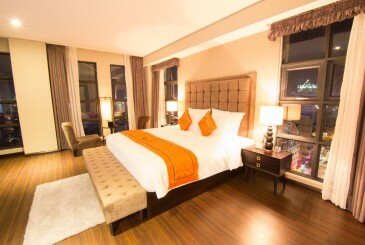 The stylish and very spacious corner Signature Suite (65m2) with features lounge area and separate bedroom The suites boast delightful and unusual interior features, such as oak flooring, lantern lamp, pillow made by goose feather and stylish paintings together with lovely panoramatic views of the Dragon Bridge, Han River, Church, Monkey Island, East Ocean. 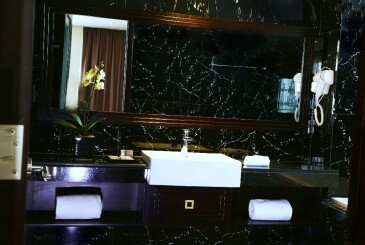 The most luxurious Sanouva Excutive offers an ultimate experience of space. 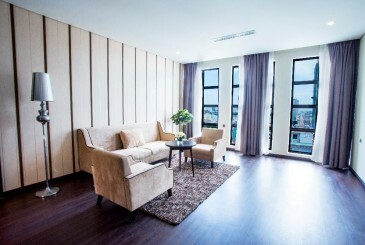 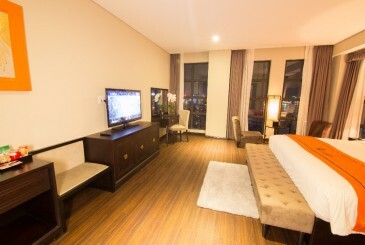 While still having comfort of two bedrooms; one of the bedrooms has a queen size bed and the other is furnished with two twin beds; separate living room with sofa for up to 6 people and window with city view, private in-room kitchen, 2 bathrooms and Verde Jade marble bathroom with bathtub and walk-in shower.